Malibu is a small town in Los Angeles County that is located right on the shore. There are many beaches that make up the shores of Malibu including Zuma Beach, Topanga State Beach, Surfrider Beach, and Point Dume State Beach. Mostly wealthy people live in Malibu, but that does not mean that they do not need locksmith locked out services from time to time. And, when the residents of Malibu do need lockout services, they should call none other than Locksmith Malibu. 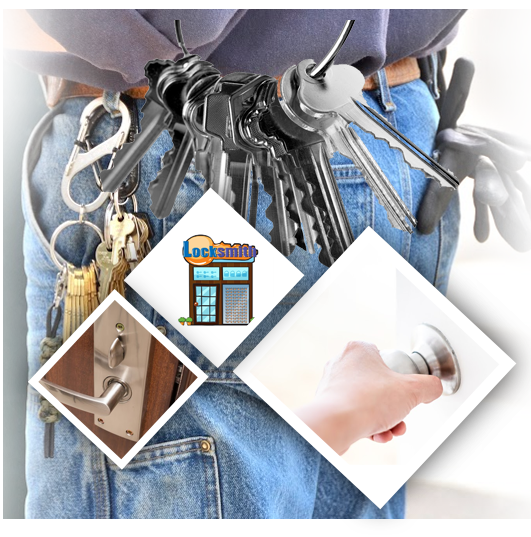 Locksmith Malibu provides lockout service 24/7 thus no matter when you have locked yourself out of your office, car or home, you can call us and we will be there. 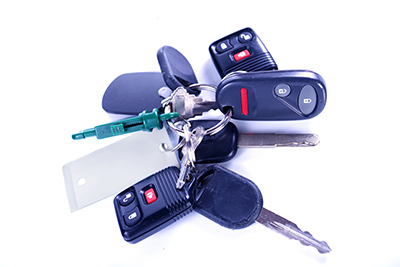 Considering the fact that we are locally operated, we can get to you much faster than a locksmith in Los Angeles. So, there is no need to call them for your issues such as a car lockout because we can take care of your problem quicker than it would take just for them to find your location. While we are equipped and skilled to handle all types of lockouts, vehicle lockouts tend to be our bread and butter these days. When you have an emergency car lockout, there is no time to waste. Any minute spent looking for the right locksmith to call on your phone’s Internet search engine is time wasted being stranded wherever you are. Instead just give us a call at Locksmith Malibu and we will get a locksmith right out to you to help you get back on your way. The quicker you call us, the quicker we can get to you and the quicker we can get to you, the quicker your car will be unlocked. It is really just common sense. 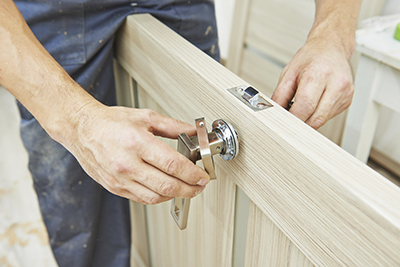 So, while there are plenty of other locksmiths in the area, you definitely need to call us when you have any type of lockout. 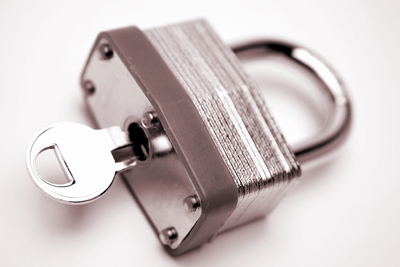 We hire only the best locksmith contractors so we can better serve all of your locksmith needs. It is our hope that, once you become a customer for the first time, you will be a customer for life and that you will not hesitate to recommend our services to friends whenever they have lockout issues.